In case you haven't opened up the internet at all in the past 24 hours, Kim Kardashian West officially launched her cosmetics brand, KKW Beauty, yesterday morning. And as could have only been expected, her first product, a contouring kit (natch), sold out within minutes. But in the all-too-likely scenario that you didn't snag one of those Millennial Pink products in time, don't fret—we've got you covered while you wait for the next restock. 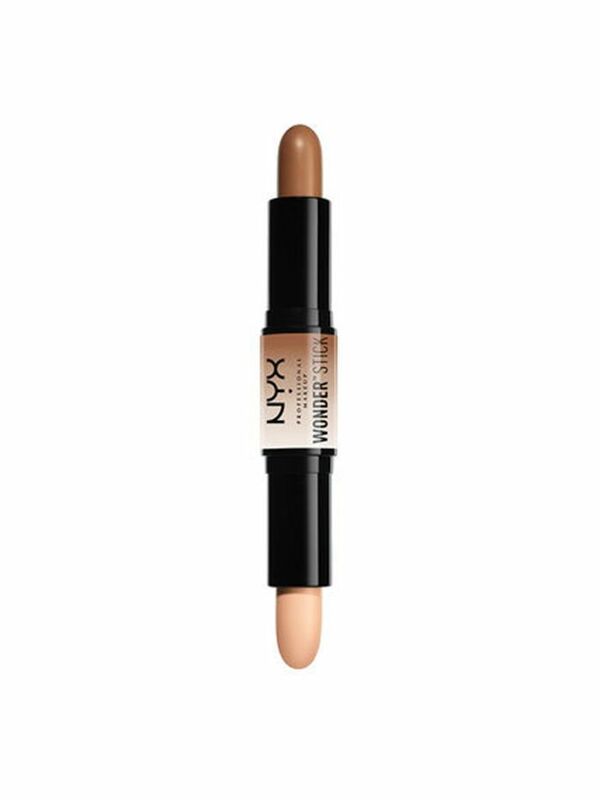 Below, you'll find a handful of contouring and highlighting sticks that aren't just passable alternatives, but they're tried-and-true favorites. 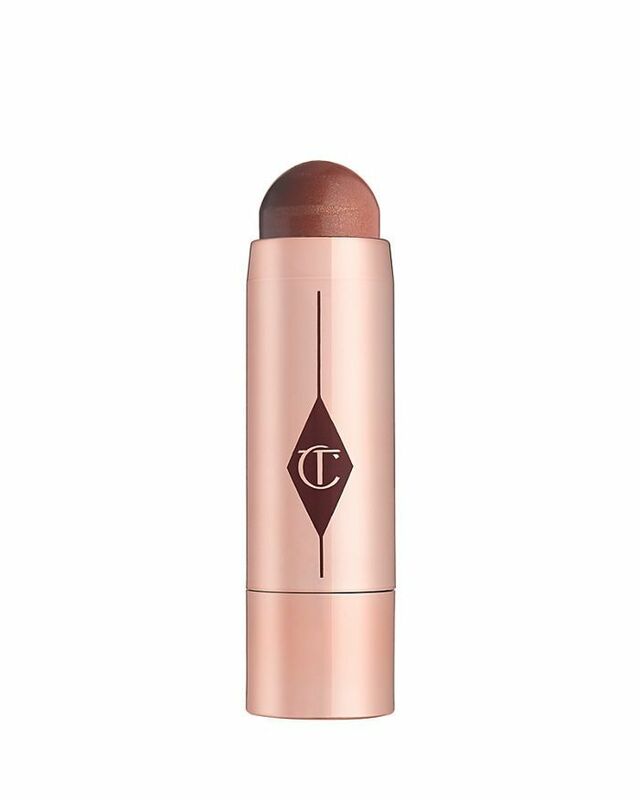 From Charlotte Tilbury to MAC, shop our go-to sculpting sticks below. 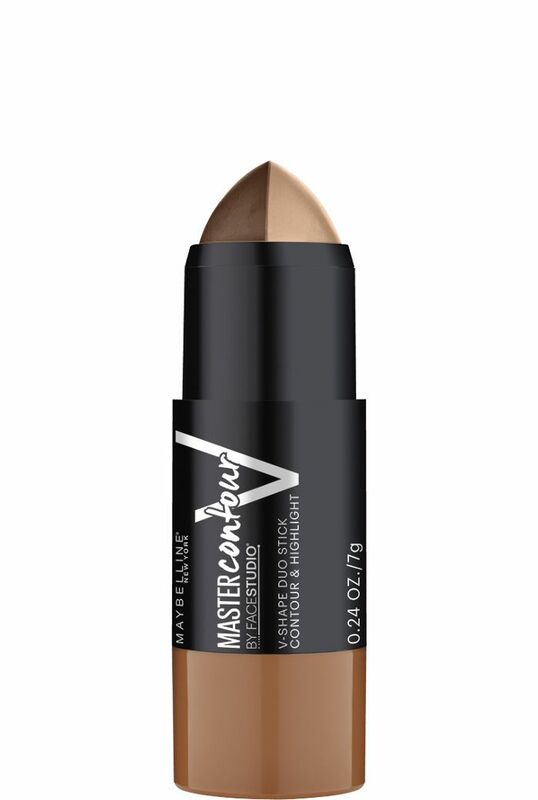 With its sleek packaging and two-in-one format, this sculpting stick was made for makeup multitaskers. 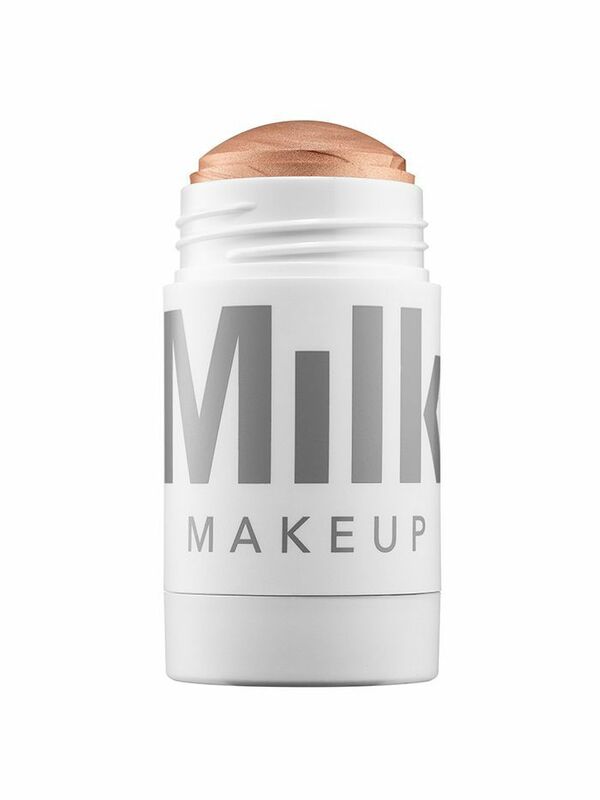 For those who prefer a touch of bronze and highlight in one go, this ultra-creamy option from Milk is a must. 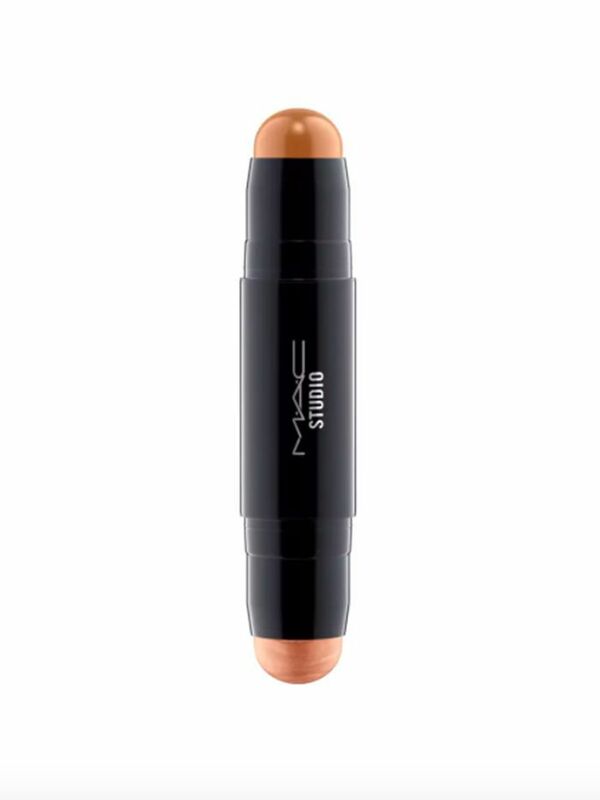 Easy contour without spending big? We'll take it. File this under all-time Byrdie faves: This ultra-flattering bronzing stick is fortified with rosehip oil for a soothing, dewy finish. 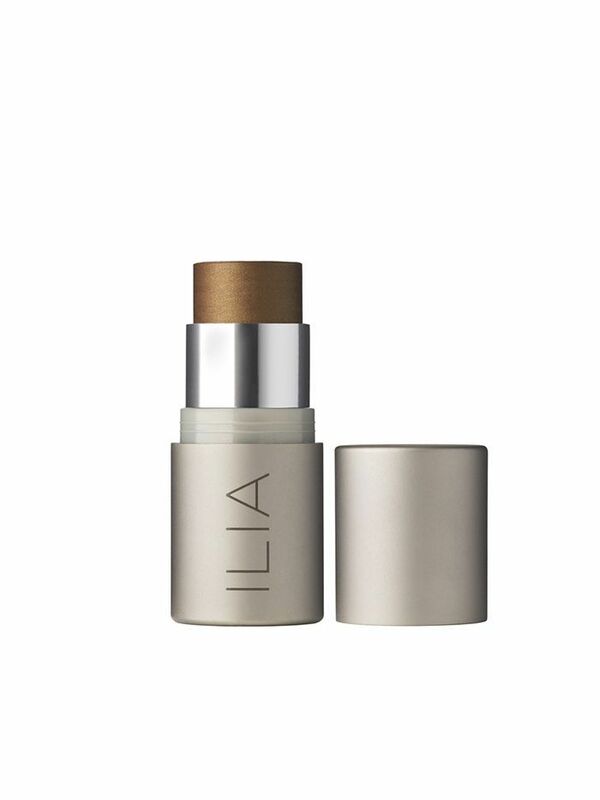 Get that "I just sat on the beach for hours" glow without risking the sun damage. Next up, find out how to actually get the brows you want.